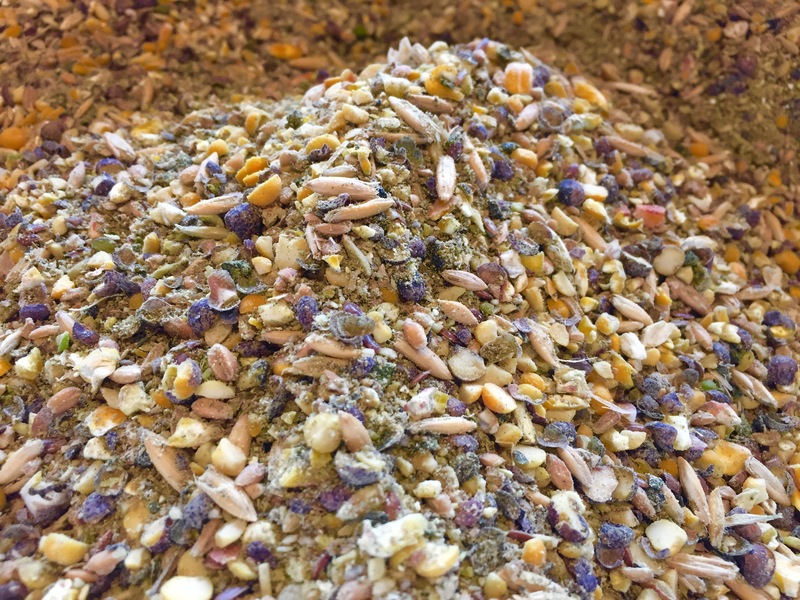 We carry a nutritious organic and soy-free grower chicken feed made with certified organic grains, supplemented with organic alfalfa, kep, flaxseed and nutrients. 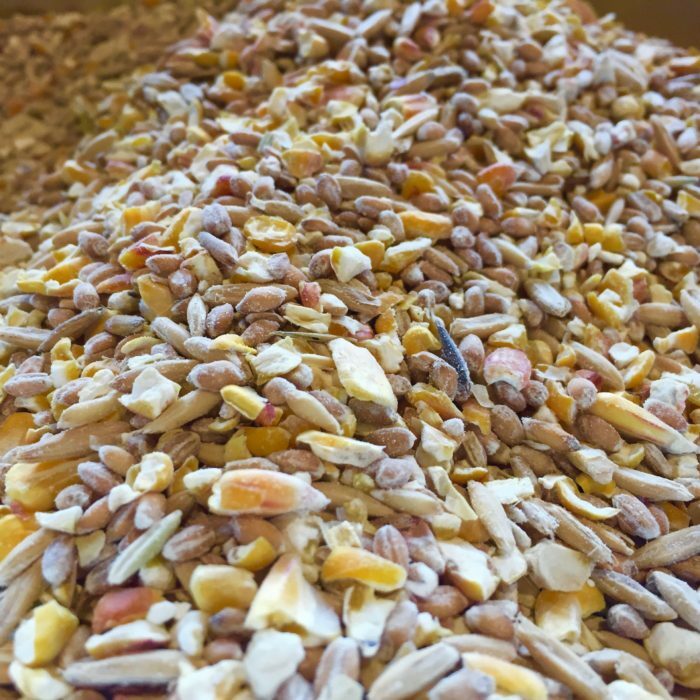 For future layers, feed from 30 days old until the 1st egg (aprox 4-5 months) then switch to layer feed. For broilers feed to finish. Available by the pound.